Olympia, London: The biggest names in the modest fashion world wowed audiences with their latest collections. 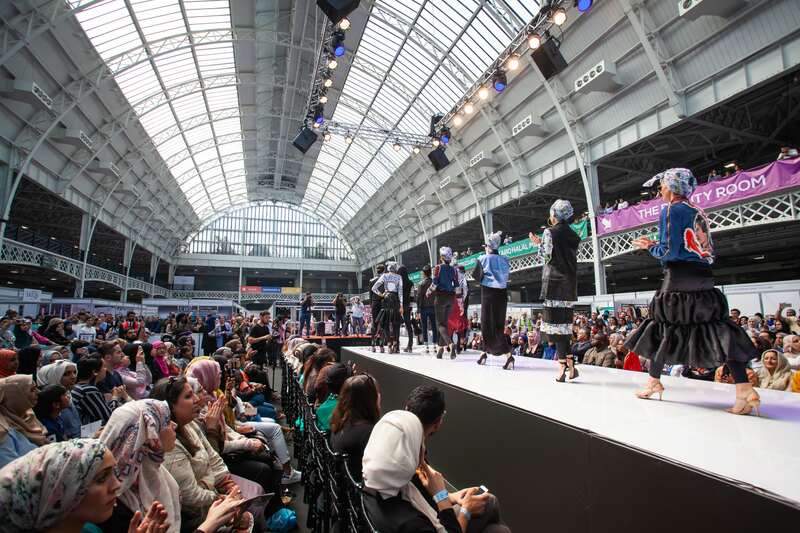 Taking place during the pioneering event, Modest Fashion Live, held at London Muslim Lifestyle Show at Olympia London, is fast becoming the must-see event for modest dressers with an eye for the latest trends. The runway saw many of the modest industry’s leading fashion houses showcase their latest collections, including Aab and Inayah. 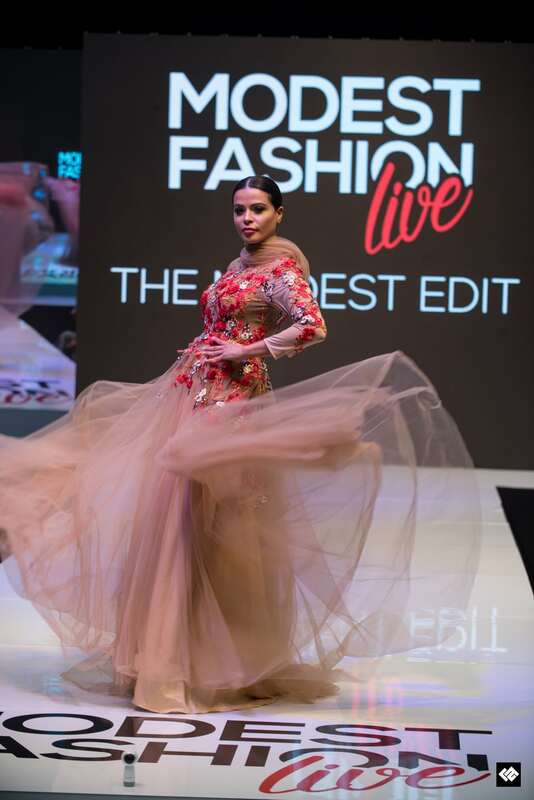 Soft flowing fabrics were the theme of the weekend, with Aab’s collection featuring neutral tones and a laid-back feel, while Inayah showcased jewel colours and simple embellishments. 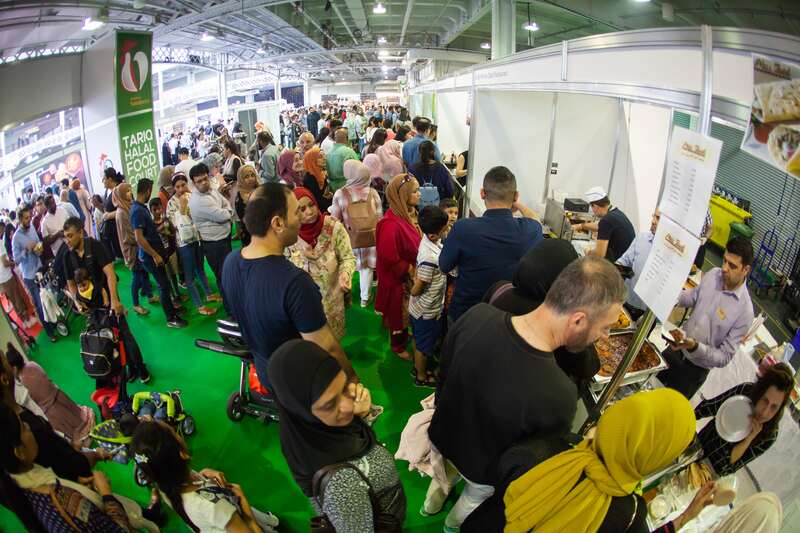 He continued: “This year London Muslim Lifestyle Show has doubled in size after only three years, which just goes to show how needed it is within the industry”. 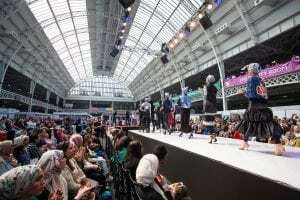 Modest Fashion Live and London Muslim Lifestyle Show are both organised by the team at Algebra Consulting, the event powerhouse also behind the London Halal Food Festival and upcoming London Eid Festival at Westfield. Algebra Consulting is a boutique consulting firm serving clients of diverse backgrounds, in particular those in Muslim cultural economic sectors in addition to mainstream organisations serving the communities. The next Modest Fashion Live will take place at Westfield London, W12 on 23rd and 24th June, in conjunction with London Eid Festival, the biggest Eid shopping celebration in Europe. Algebra Consulting will also host the third London Halal Food Festival at Tobacco Dock, 11th & 12th August 2018.